In our office, we try to take the minimum of radiographs needed. 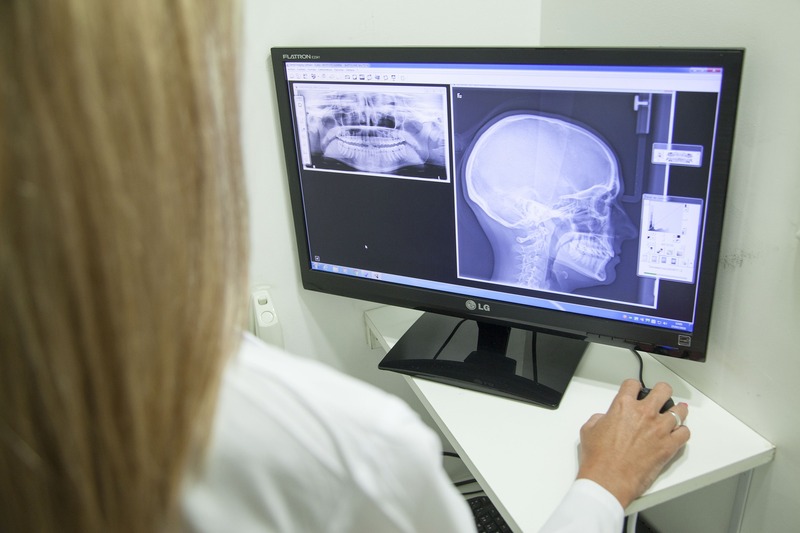 Just the essentials every six months for follow-up evaluations after trauma or other pulp treatment, to assess the injury and to monitor the dental development of children and adolescents. 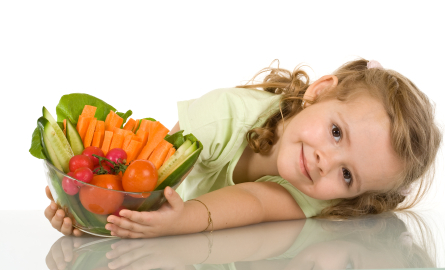 Remember that the pediatric dentistry today is purely preventive! 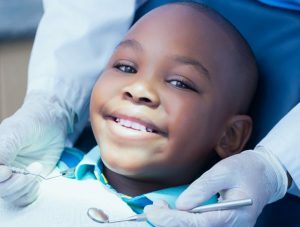 Why choose a Pediatric Dentist? 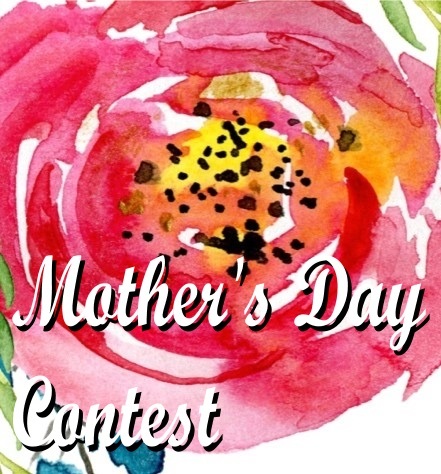 : We focus on the overall oral health care of infants, children, adolescent, and special needs patients, in developing our patient’s oral health by establishing an early connection with our them, their parents, and caregivers. 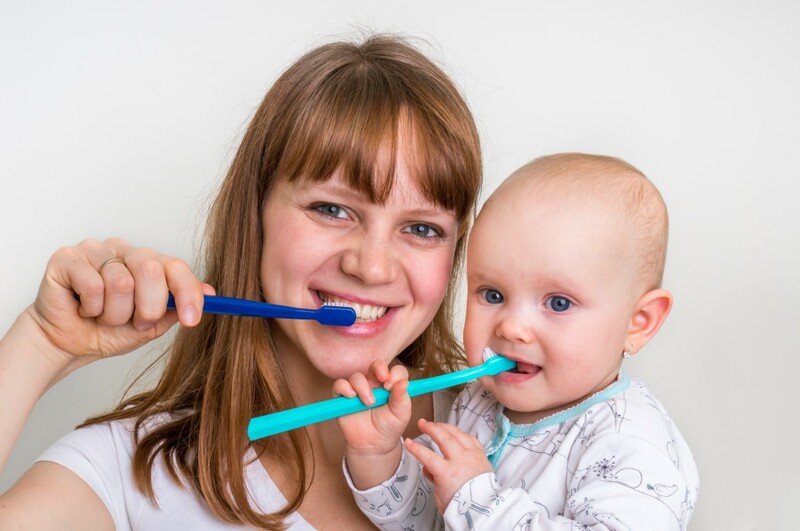 This relationship is possible thanks to setting the concept of the Dental Home in the patients' mind, and this provides us the opportunity to implement preventive dental health habits that keep the child free from dental/oral diseases. 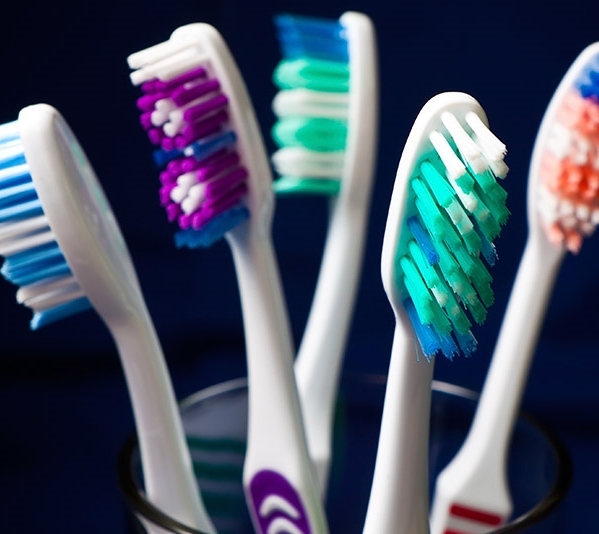 Make these tips part of your dental hygiene habits and you will be on your way to a great dental health. 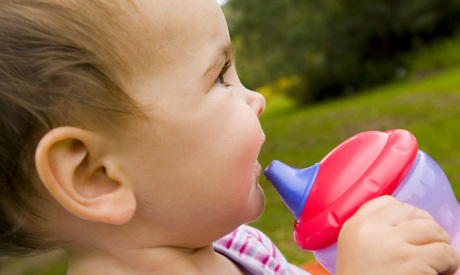 Training Cups and Your Toddler’s Teeth It’s a milestone worthy of celebration: your baby is graduating from bottles! According to the American Academy of Pediatrics, your toddler should be ready to move on from the breast or bottle between 12 and 24 months. 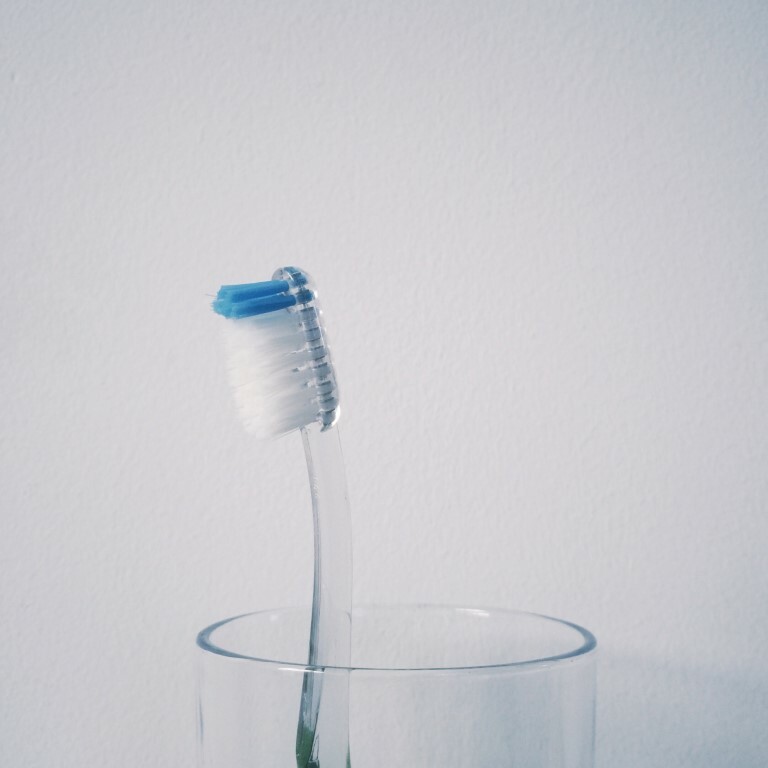 You use it every day, but when was the last time you put real thought into your toothbrush? 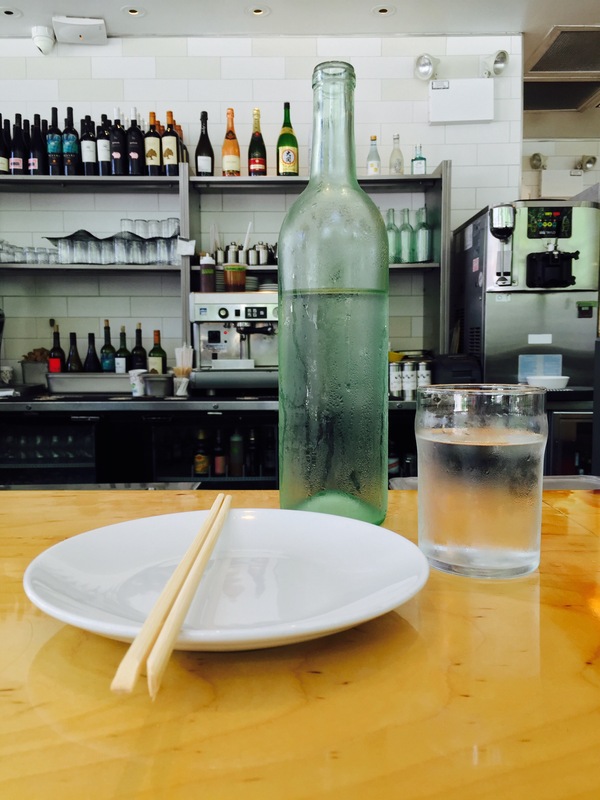 It doesn’t matter if your glass is half-empty or half-full: Drinking water is always good for your health. 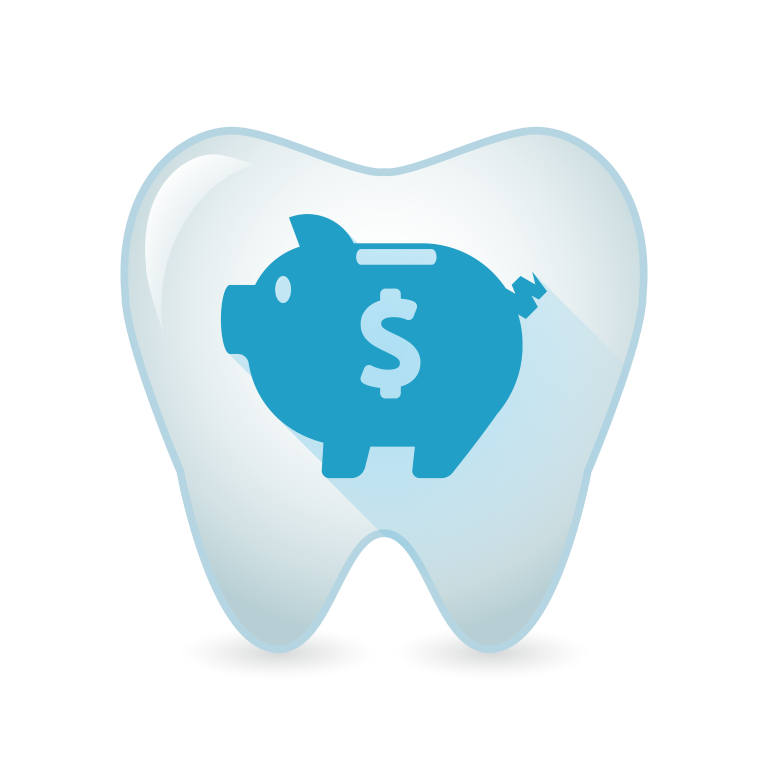 Learn the secrets to a happy and affordable dental appointment! The holiday season is always a busy time—, especially for families. 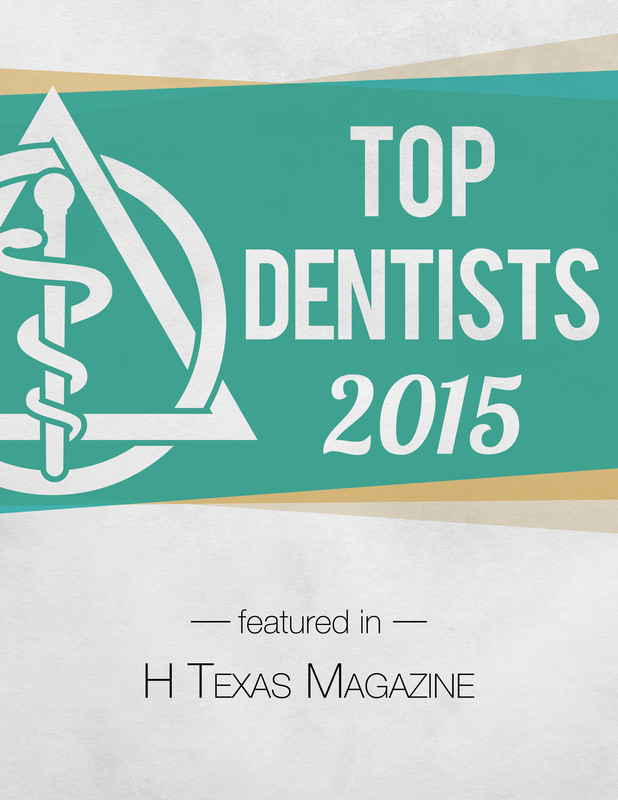 Dr. Maria Calcina, Pediatric Dentist, is chosen by the readers of H Texas Magazine as TOP DENTIST 2015. Because some insurance plans don’t cover the cost of fluoride treatments for patients older than 13 or 14 years, parents have to decide if they want to pay for the treatment out-of-pocket. 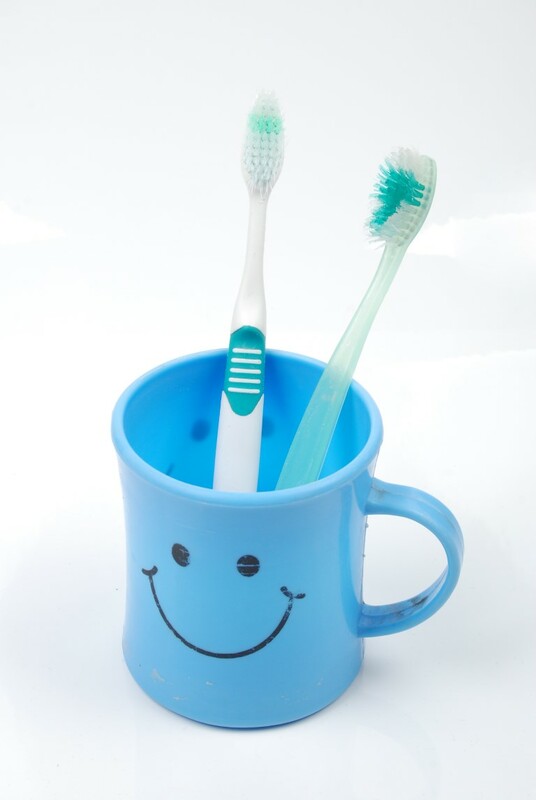 if you take care of your teeth, they'll help take care of you.